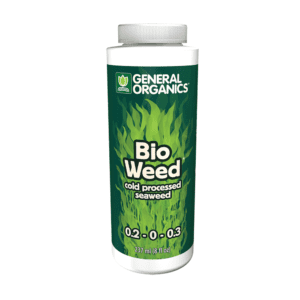 General Organics is a product line from the General Hydroponics brand. 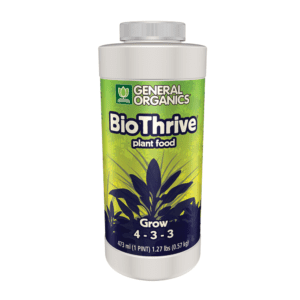 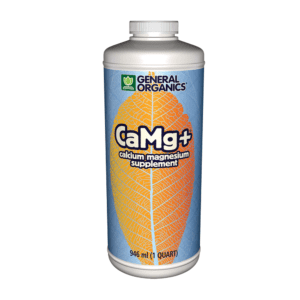 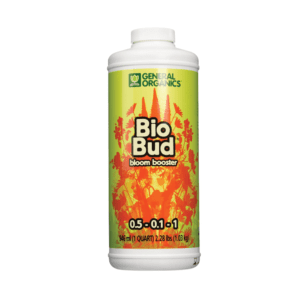 The General Organics product line includes a number of hydroponic supplies, focusing on organic hydroponic nutrients and supplements. 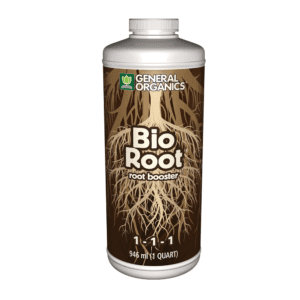 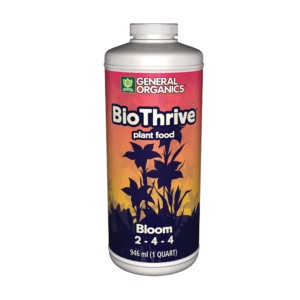 The General Organics line includes bloom boosters, root enhancers, calcium magnesium supplements, among others. 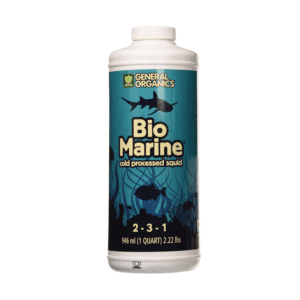 One of there most innovative products is General Organics BioWeed, a nutrient-rich and cold-processed seaweed supplement. 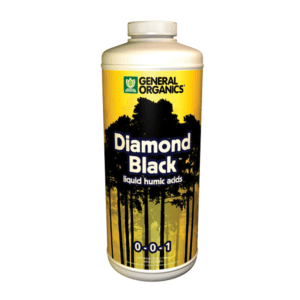 HTG Supply is very proud to offer great products from the General Organics product line to our customers. 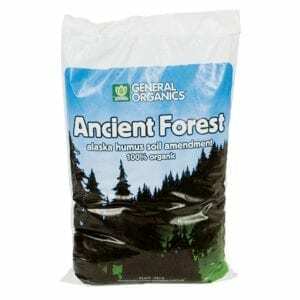 If there is a General Organics product you are interested in but do not see listed on our site, simply give us a call and we’ll be glad to see if we can track it down or recommend a suitable alternative, if available.